Within the financial services practice, Mathilde advises clients on issues related to asset management. 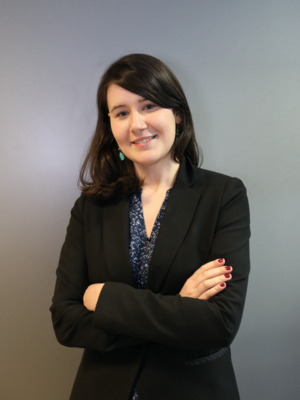 Before joining FleishmanHillard, she worked within the Public Affairs team of Société Générale in Paris where she focused on prudential regulation, sustainable finance and the implications of Brexit. Mathilde graduated with a M.Sc. in Political Economy of Europe from the London School of Economics and with a Master’s in European Affairs from Sciences Po Paris.